What is Salesforce IoT? How does Salesforce IoT work? Home How does Salesforce IoT work? How does Salesforce IoT work? Emerging innovative technologies like Internet of Things (IoT) has a prominent place in residential, commercial and business fields. Enterprises of various industrial areas identify and seek outstanding technological solutions that offer efficient quality product deliveries. The Salesforce Company offers the best platform for serving IoT data analysis and offerings. Let’s now know how Salesforce IoT works. IoT stands for Internet of Things. It is an ecosystem in which certain physical objects are connected through internet. The physical devices are given an IP address in order to connect to the internet – so there will be a communication between the devices and other internet enabled devices. This helps to perform various operations like sensing, analysis and control mechanisms. Real-time insights and analytics are possible through IoT – this is very much beneficial to businesses in many ways. Explore Here. What is IoT How does it work? Salesforce CRM is the best platform, as everyone knows, for obtaining effective customer relationship management solutions for companies of different sizes. However, expanding the services, the company has been providing the IoT services through Salesforce IoT Cloud, Salesforce IoT explorer and Salesforce Einstein services. Generally, businesses always deal with big data obtained through different operations and devices. 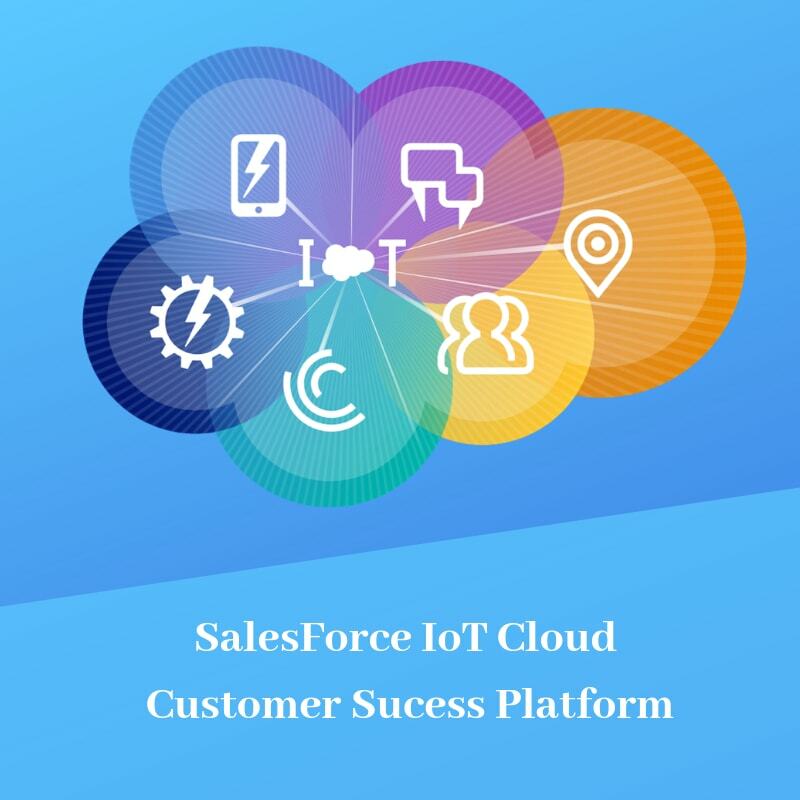 Data collection, analysis and other functions, and reporting of the data to other customers is critical – though, Salesforce serves to help the customers in this through its IoT platform – Salesforce IoT Cloud. An event-processing engine called Thunder is offered by the Salesforce IoT Cloud – it helps in capturing, filtering and responding to the events occurring real-time. Certain open-source tools are included in this Thunder which perform various actions including data streaming, real-time processing, data filtering, database management, and data analytics. Customer context is the main view of Salesforce where customers are given importance to take actions as per their needs. The information or data from various operations or are to be streamlined – however, in order to streamline, primarily data should be collected from various processes or devices. IoT devices embedded with sensors collect data or information – the data from real-time operations, sensors, raw data of stored data lake and preprocessed data are important. 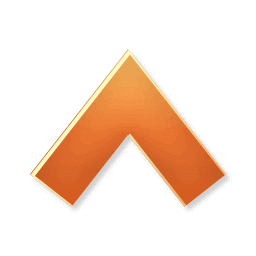 The functionality of Thunder enables to receive the accumulated data for better streamlining to give the required data for analysis and machine learning. Data, thus, obtained from streamlined processes should be analyzed and processed – Salesforce Einstein Analytics is the best in business analytics software of the cloud. It analyzes or processes data from Salesforce, enterprise systems, external data, website logs, and sensors (IoT devices). It produces various visualization reports, predictions, trends, and patterns – this can be helpful for the Salesforce CRM users to use in businesses and take right decisions in real-time environments. Advanced improvements of Salesforce Einstein Analytics include artificial intelligence and machine learning tools – it is even designed for usage through tablets, phones and watches too! It also allows working with self-customized apps. As discussed, not only data from Salesforce, information from various other enterprise application can be bettered and improved through integration with Salesforce IoT. Meaning and required information about customers, products and services can be obtained through specific integrations – this makes the process more improvised and standardized for better processing. Salesforce IoT ensures providing excellent customer experiences – the customers need adequate information, predictions or analysis based on which right operations are to be conducted in their company. Salesforce data and data from IoT enabled devices are helpful for improving customer management. As data from sensors, custom apps, etc. is processed by Salesforce Einstein, better insightful solutions are obtained. Also, added machine learning tools enable providing specific notifications in advance. They also help in updating the IoT systems. Identifying the issues or problems with business systems, operations, and appliances upfront through Salesforce IoT is very much helpful – minimal losses and threats are, therefore, helpful for companies. So, better customer experiences are evident with the use of Salesforce IoT. Here is a simple example to understand it better. Salesforce IoT Cloud helps retailers in many ways – IoT enabled devices have sensors which can collect information. They help the retailers to check certain considerations like – the conditions in which the goods are transported and stored, find the products which are in stock, show if other supplies are necessary. It makes them easy to detect which regions need specified additional goods on the basis of customer preferences. Salesforce IoT Cloud enables companies to get improved services – it charges the CRM systems and offers better insights. However, in order to approach connecting event data or observations to the CRM through coding, certain companies are facing challenges. Avoiding such issues, Salesforce came up with Salesforce IoT Explorer Edition which enables low-code ways – they allow companies to easily gather IoT data and boost actions in real-time rules. Therefore, Salesforce IoT Explorer helps to connect the IoT to customer experience and Salesforce. Certain companies take help of both AWS and Salesforce for effective IoT solutions. Information generated through connected devices are sent to AWS IoT Device Management. It organizes the data in AWS and AWS IoT. Through an AWS IoT connector, it is connected to Salesforce IoT Cloud (including CRM customer context data). The data obtained from devices is compared with the customer data – Salesforce IoT Cloud visualizes this data. Through Salesforce IoT Cloud, the data can be taken to Salesforce Customer Success Platform, third-party CRMs, or other output devices. Across the CRM, customized actions can be taken by the customers based on the data analysis obtained. Enable 360° view of the customers – easier gathering of buying patterns, possibilities, product use, etc. Salesforce IoT services are not limited to one particular industry – industrial, healthcare, electrical, energy, finance and many more sectors have been beneficial. Furthermore, advanced improvements in Salesforce IoT, artificial intelligence and machine learning tools are evident in future – this makes it more powerful to get supreme in IoT sector.